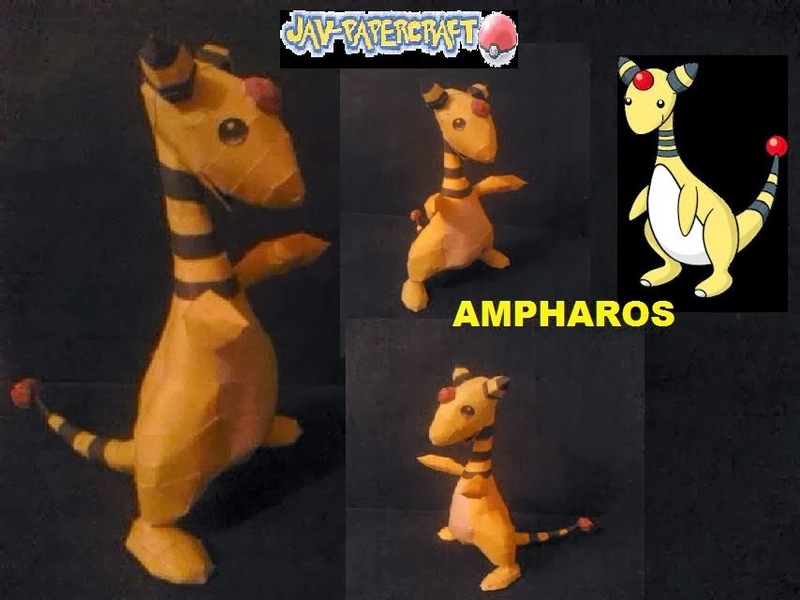 Ampharos is an electric-type Pokémon that evolves from Flaaffy. It is the final form of Mareep. It can Mega Evolve into Mega Ampharos.